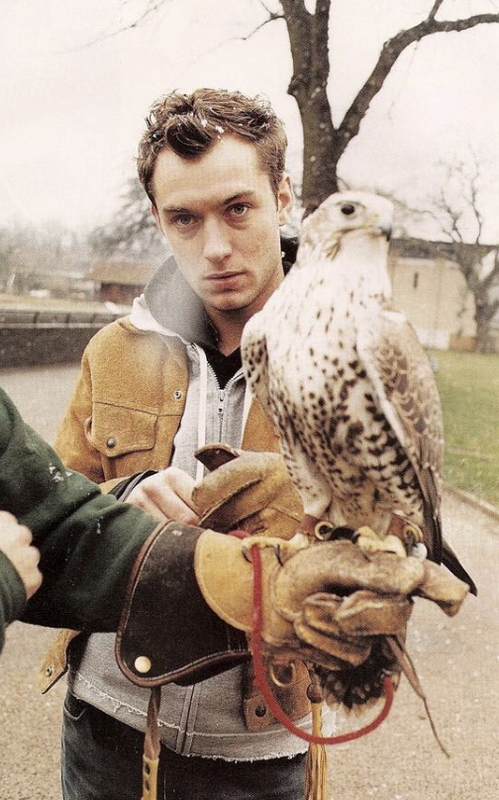 Good gloves are often worth the money. If you trust yourself not to lose a pair in a bar or leave them behind a cab, quality gloves – particularly those made from leather – will look better with age. 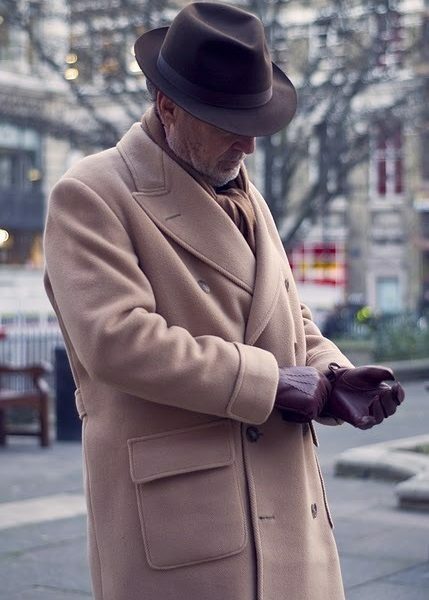 One of my favorite style photos is this one of Luciano Barbera’s brown peccary gloves, which Scott Schuman shot for his site, The Sartorailist. Well worn and aged, they’ve acquired a patina over the years like a pair of good shoes. 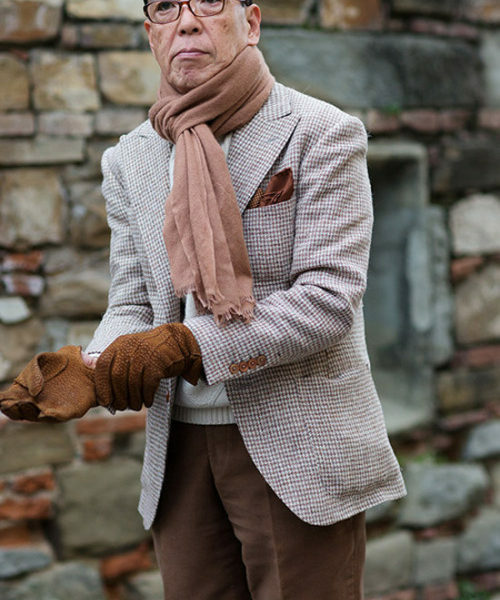 Reasonably nice gloves don’t have to be expensive either. You can pick up a pair for about $50 at almost any well-stocked department store. 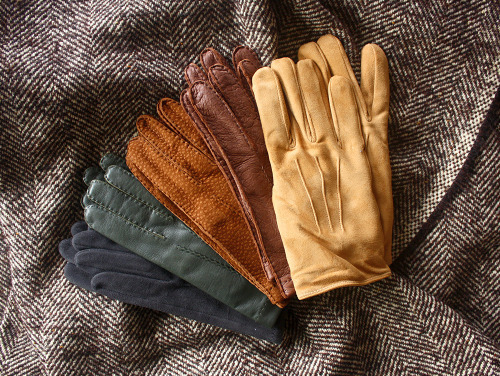 Some of my favorite gloves are a pair I bought almost ten years ago at Nordstom (they were part of the store’s house line, although no longer available). They lack the finer details of my more expensive gloves, but they make up for it in character. 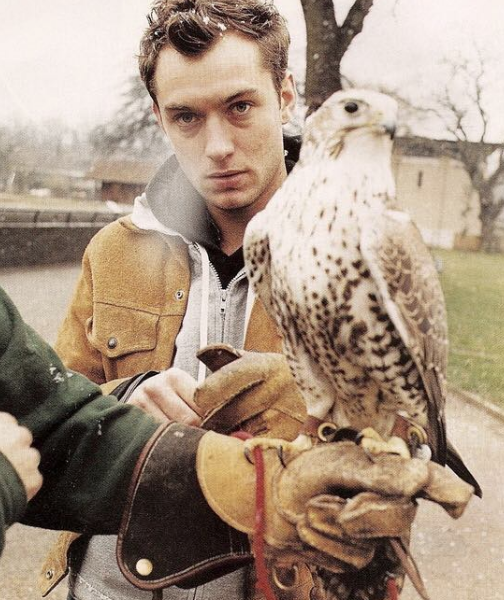 Once you wear a pair of gloves for a few years, they’ll become some of your best looking accessories. And while there’s a lot of wisdom in that Coco Chanel line about taking one thing off before you leave the house, practical accessories are a great way to add visual interest without seeming contrived. If you don’t already have a pair, here are five things to consider when shopping for some, as well as suggestions on worthwhile brands. 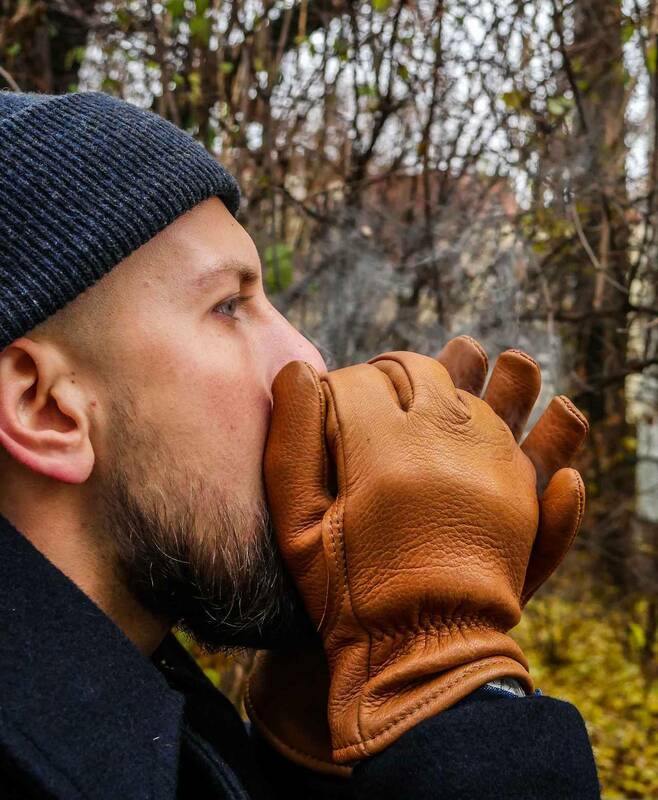 Know Your Fit: There are some companies out there that can make you custom-fitted gloves, such as Chester Jefferies, but most people will be better served with off-the-rack pieces. The key is to know your size. Wrap a measuring tape around the widest part of your palm and the number in inches is your glove size. Most companies offer sizes in half-inch increments, but if you find yourself in-between sizes, go with the smaller fit. Gloves naturally stretch with time. Pay Attention to Materials: Skip anything made from acrylic – they’re simply not that warm. Wool is worth the up-charge, so long as the knitting is dense. A bit better still is something in leather, but here you’ll want to pay attention to the different types of skins. Lambskin and kidskin are smooth and fine enough to pair with any kind of tailored clothing; peccary and carpincho are slightly textured looking, which I find gives a nice, distinct look against rustic fabrics such as tweed. Deerskin and buckskin, on the other hand, are heavily grained and often designed for more causal use. You’ll typically want to use those with more rugged, workwear outfits, where a pair of fine lambskin gloves may not visually hold their own. Choose a Lining that Fits Your Climate: There’s a trade-off here between warmth and silhouette. 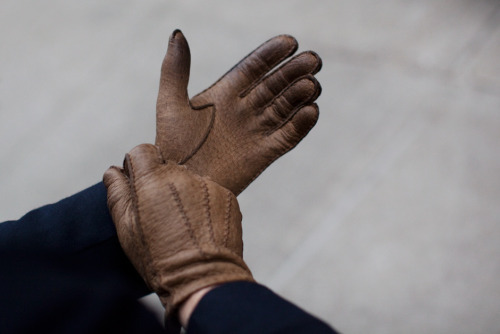 Unlined gloves fit closer to your hand, giving them a more svelte and, I think, flattering look. Fur-lined gloves, on the other hand, will keep your fingers toasty in the coldest of climates, but they can look like oven mitts. 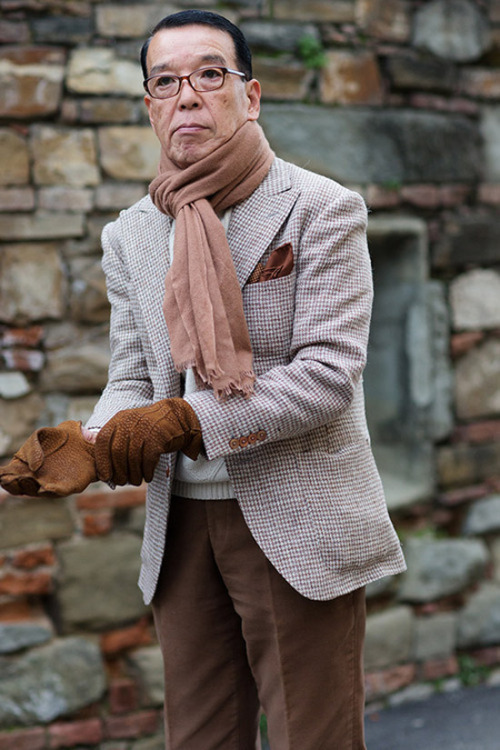 For something between these two worlds, consider gloves lined in silk, wool, or cashmere. 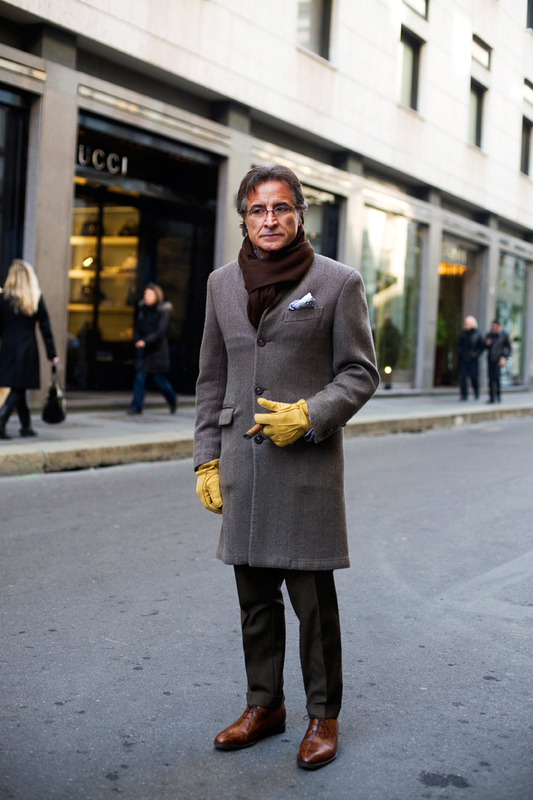 I personally use unlined gloves for temperatures above 50 degrees, then cashmere-lined gloves for anything colder. Look at the Construction: Hand stitching can be nice on higher-end gloves if you value craft, but the biggest distinction is in how the fingers have been made. If the edges have been tucked in, such that the fingers have been sewn and then flipped inside out, you’ll have a slightly slimmer silhouette. If the edges face outward, such that you can see the stitched seam from the outside, they’ll look thicker. Some gloves will also have little diamond-shaped gussets, known as quirks, sewn between the fingers to aid movement. 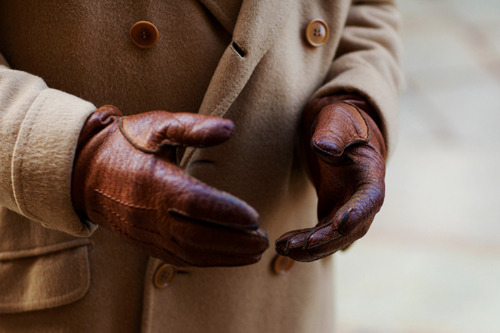 As mentioned above, most people will be fine with just a single pair of gloves in mid- or dark-brown leather, which can found in almost any well-stocked department store for about $50. For something that’s a step up, check Dents and Hestra. They have a wide range of makes – some handsewn, others machine made – but they’re guaranteed to be constructed from quality materials. Aarch, Thomas Riemer, and Merola are also exceptional (better than some Dents and Hestras, depending on which sublines you’re comparing against). For the top-of-the-line, I’ve yet to come across anything as finely made as Lavabre Cadet, although you’ll pay for the quality. Many of those more versatile styles can worn with almost anything, but if you have a particular wardrobe, you may want to look elsewhere. Ah Okay sells contemporary styled gloves that would work well with similarly contemporary casualwear (I like their two-layer model). Red Wing and Dachstein Woolwear would be nice for rugged workwear. 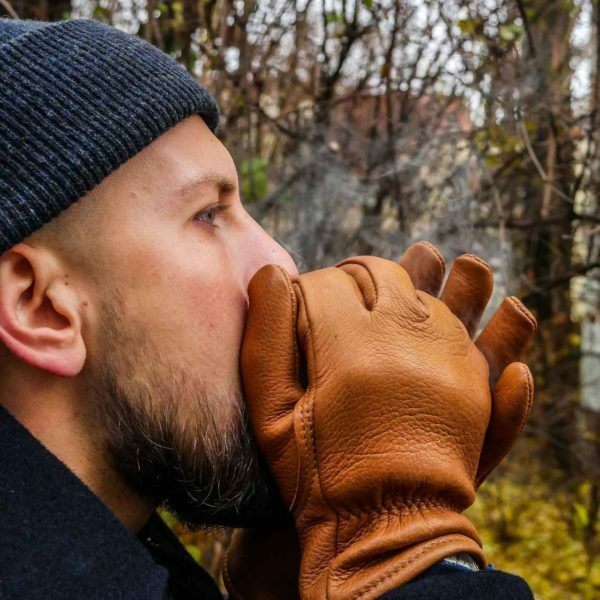 There are also a ton of companies selling well-made wool gloves of various designs, such as Drake’s, Upstate Stock, American Trench, Guideboat, Howlin’ by Morrison, Barbour, and J. Crew. I have a couple of pairs of fingerless wool gloves – one pair navy, the other gray – from Margaret Howell that I really like. 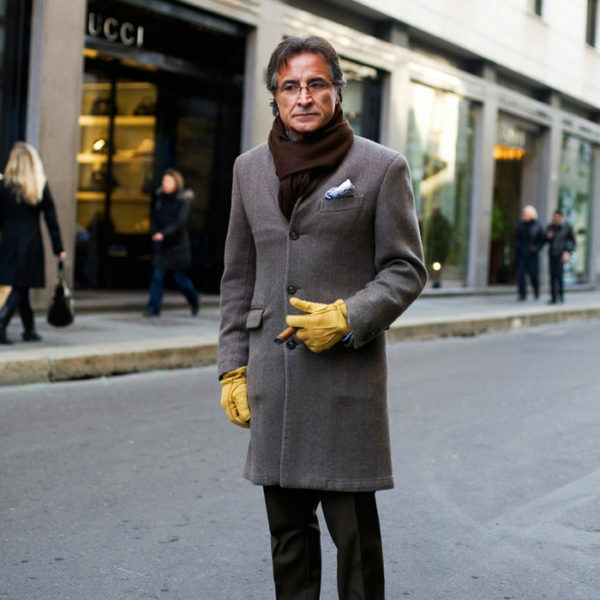 Wool gloves look a bit more casual than leather, and they won’t acquire a patina, but they can be a great way to accessorize an outfit all the same.